Courtesy of Re/Max Terrasol, Rey Garcia. Look at this wonderful home in a prime location in La Sierra heights. This home features 4 bedrooms with 2 additional rooms used as game rooms, they are not included in square footage, 2 full bathrooms. The kitchen has newer cabinets with granite counter tops, it has a 3 car garage and the lot is almost .5 of an acre. This home has plenty of room for a growing or grown family. On the side of the home there is RV access. Please, send me more information on this property: MLS# PW19083600 – $495,000 – 5946 Kings Ranch Road, Riverside, CA 92505. 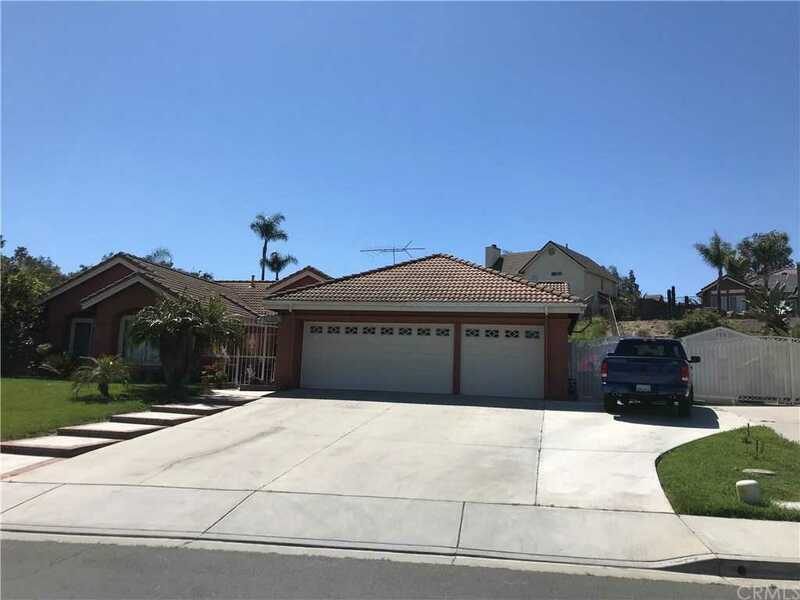 I would like to schedule a private showing for this property: MLS# PW19083600 – $495,000 – 5946 Kings Ranch Road, Riverside, CA 92505.